Multiple Manhattan buildings, including CNN’s New York offices, have been evacuated after police responded to the area of Columbus Circle. The NYPD confirms it has responded to 10 Columbus Circle. People are asked to avoid the area. CNN news writer Eric Levenson has reported that the CNN newsroom, located at Columbus Circle, was evacuated. Multiple people have also tweeted that the nearby Whole Foods market has been evacuated. It is not yet known what police are responding to. 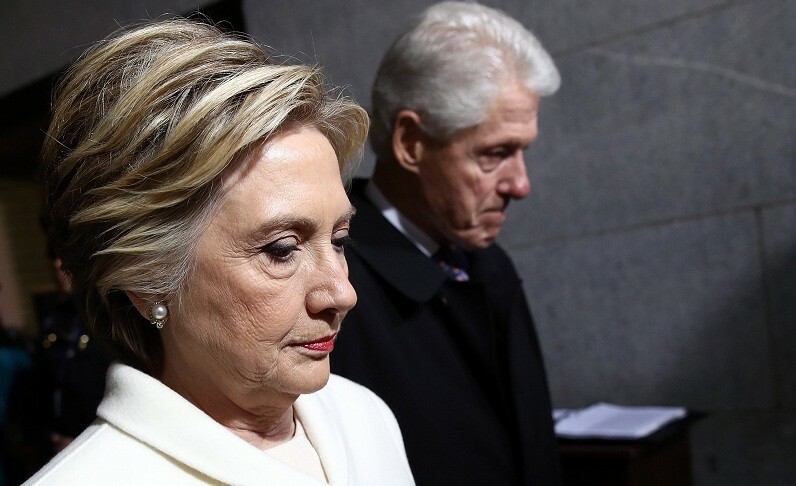 Meanwhile, the US Secret Service said Wednesday it had intercepted suspect packages, identified as potential explosive devices, sent to the homes of former president Barack Obama and former secretary of state Hillary Clinton.